Met with handshakes and warm greetings, students and faculty arrived at Pierre Coste Dining Room on Sept. 18 to find tables draped in linen, silverware set in place and baskets of bread ready to eat. 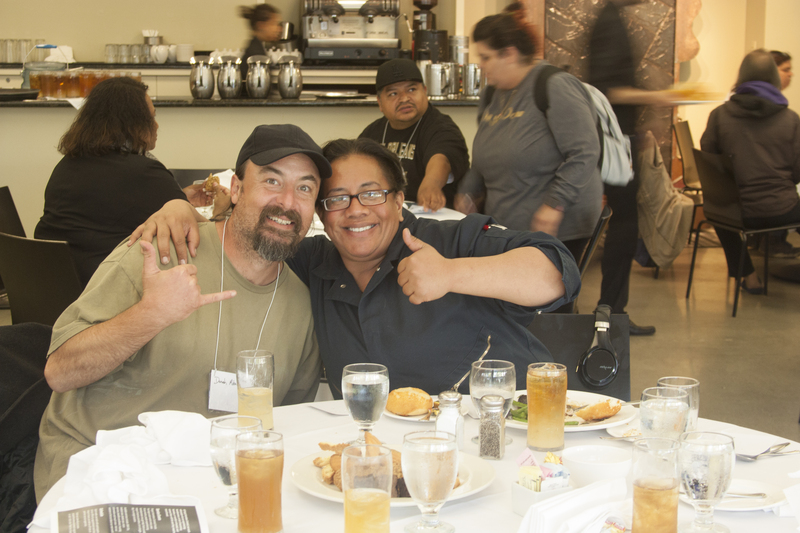 The luncheon, hosted by City College’s Outreach Services and Homeless At-Risk Transitional Students program, welcomed students experiencing housing insecurity and tended to their need for community and support. HARTS is committed to removing barriers for students who face housing insecurity. 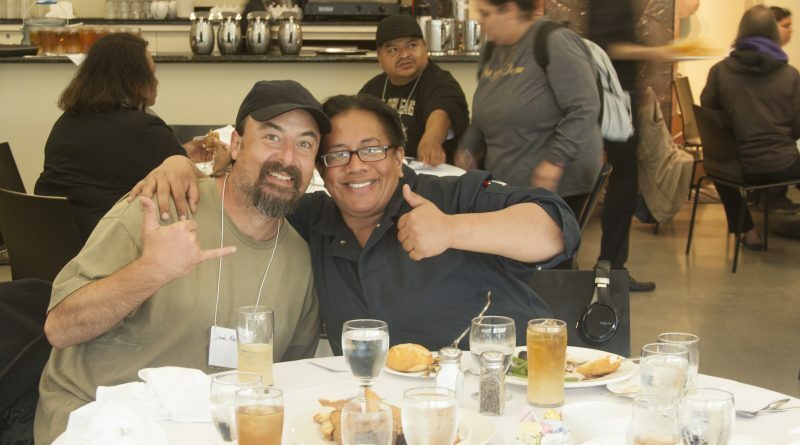 The program offers City College students academic support services and provides college-wide consultation and collaboration to help them meet their educational goals. Students at the luncheon were provided access to a variety of programs and resources from the Office of Student Equity, the CalWORKs Education and Training program, the Learning Assistance Center and several others.